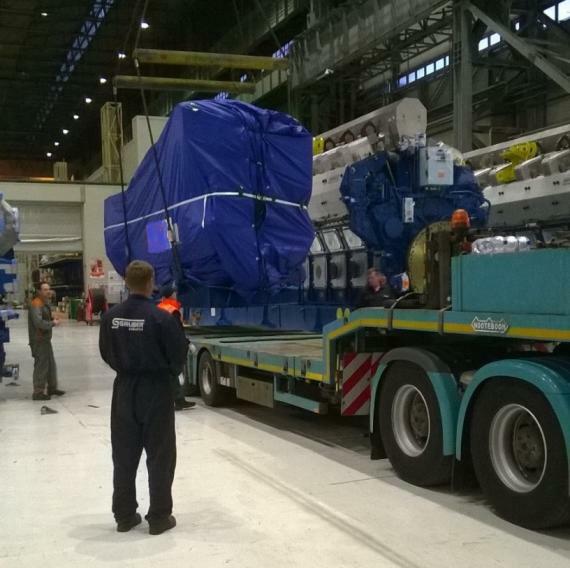 In February, FREJA Transport & Logistics handled 3 generating sets from North Italy to Newfoundland, Canada. 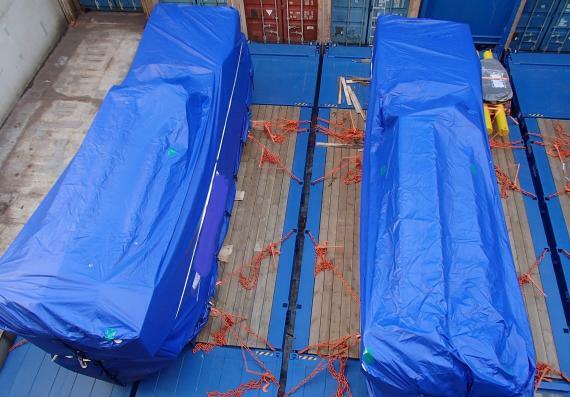 The pre-carriage from factory to port was handled in collaboration with GRUBER Logistics. 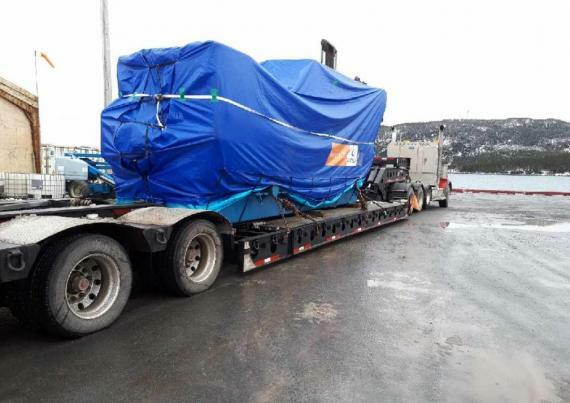 After pre-carriage, the cargo was shipped as breakbulk on a bed of flatracks to Newfoundland and once discharged, it was safely delivered to the final destination on time and without any damages. 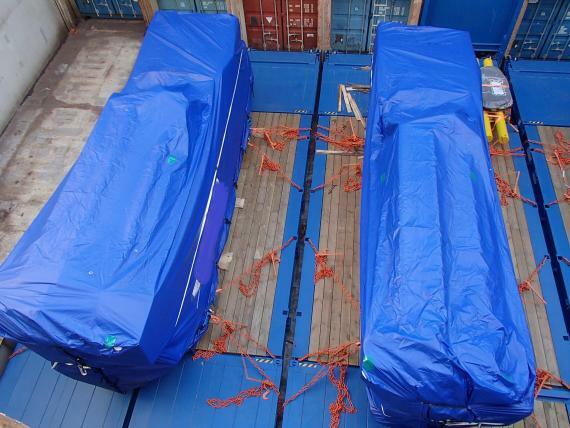 Click below for photos of the cargo. Another showcase of FREJA Transport & Logistics and GRUBER Logistics working worldwide with all kinds of cargo and modes of transport.